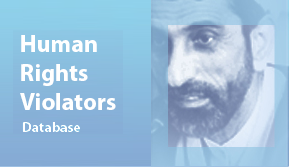 27 March 2019- Following Iranian human rights defender Jafar Behkish’s complaint about the fate of his six family members who had been extra-judicially executed during the 1980s, the United Nations Working Group recognised all six’s cases as enforced disappearances. The UN Working Group on Enforced or Involuntary Disappearances is now asking the Iranian authorities to submit evidence to determine the details of the fates and whereabouts of Zahra Behkish, Mahmoud Behkish, Mehrdad Panahi Shabestari, Mohammad Reza Behkish, Mohsen Behkish and Mohammad Ali Behkish–all of whom were extra-judicially executed by authorities during the 80s. 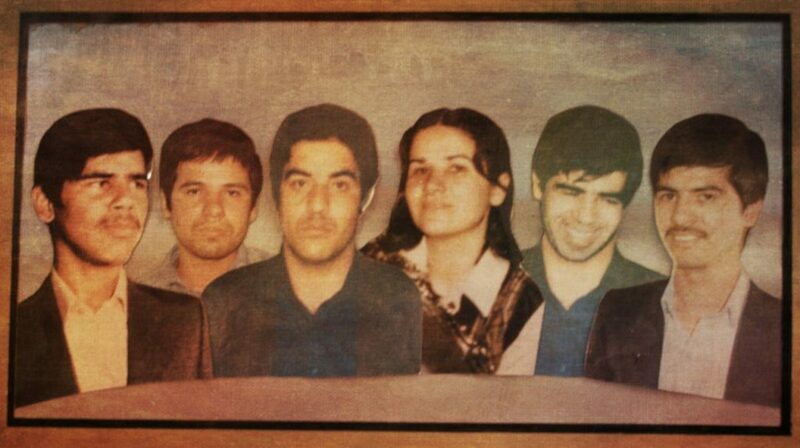 The Working Group had previously recognised the enforced disappearances of father and daughter, Hossein and Golrou Rahemipour, as well as siblings Roghayeh and Abdolreza Akbari-Monfared, all victims of the 1980s mass atrocities in Iran. The Working Group’s recognition necessitates that authorities grant victims’ families the right to know the truth and the right to justice, according to international law. As long as the details of the fates and whereabouts of those killed extra-judicially remain concealed, the crimes of enforced disappearances committed by Islamic Republic authorities during the 1980s will continue to remain as human rights violations, not subject to any statute of limitations. 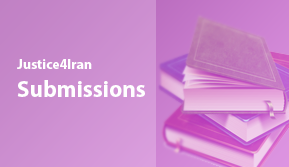 Iranian authorities harass complainants seeking truth and justice for their forcibly disappeared family members. Raheleh Rahemipour’s brother Hossein Rahemipour was arrested with his wife and extra-judicially killed on charges of membership in a leftist opposition group, Workers Way. The location of his burial site was never revealed to his family, and his newborn daughter Golrou Rahemipour was taken from her mother by prison officials a few days after her birth–under the ostensible pretext of medical examinations. Authorities later told her family that Golrou Rahemipour was dead, but no body was ever returned. For her complaint to the Working Group about the fates and whereabouts of her brother and niece, Raheleh Rahemipour was harassed and intimidated by security and judicial forces. She was sentenced to 1 year in prison on propaganda charges by Judge Salavati, who categorically denied Golrou Rahemipour ever existed. She was also held for one month in Evin Prison to force her to retract the complaint.